Tributes banner featuring the all previous victors released! Just like how they have been releasing the puzzle pieces for this Hunger Games poster last year, they have been releasing one part by one part for this banner. Credits: Hunger Games Explorer via The Hob. 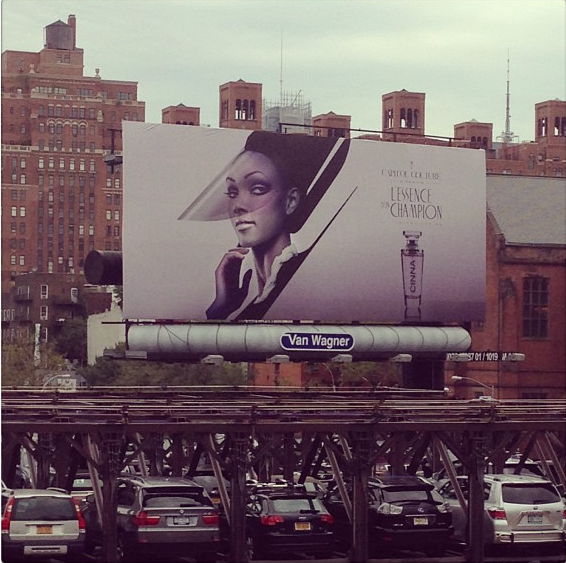 Annie Cresta & Messala in the flesh – meet the new cast members of Mockingjay Part 1 & 2! Last week, the Official Hunger Games Facebook page announced that the roles of Messalla and Annie Cresta would be played by Evan Ross and Stef Dawson respectively. To refresh your memories, Messalla is Cressida’s (played by Natalie Dormer) assistant, and also a Capitol rebel who helps film the propos for Katniss’ star squad. Annie Cresta is was the Victor of the 70th Hunger Games and resides in District 4. She is also Finnick Odair’s (played by Sam Claflin) “only true love”. In the books, Messalla was described as being a slim young man with several sets of earrings. His tongue had also been pierced, and he wore a stud with a silver ball the size of a marble. In the books, Annie is described to be a lovely young woman with flowing brown hair and green eyes. 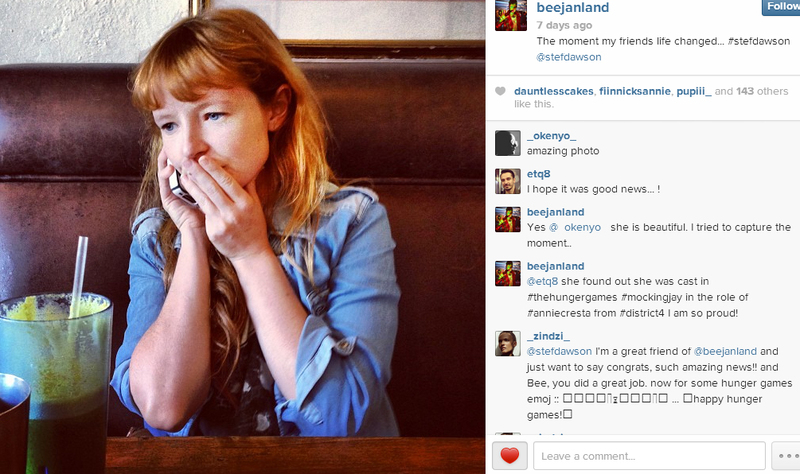 Also, a friend of Stef’s posted an Instagram photo of her reaction to nabbing the role! Are you excited to see the rest of the Mockingjay Part 1 & 2 cast? Which cast member do you think will be revealed next? Share your views with us! Natalie Dormer casted as Cressida in Mockingjay Part 1 and 2! Annnnnnnnnnnnnnd the first casting news of Mockingjay is here! Natalie Dormer has been casted as Cressida in Mockingjay Part 1 and 2! You might find her familiar if you are a fan of Game of Thrones as she acts as Margaery Tyrell in that show. 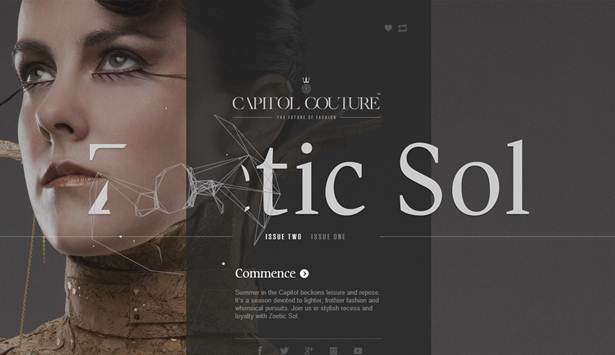 Capitol Couture has released Issue Two, Zoetic Sol, featuring District 7’s Johanna Mason (Jena Malone) on its cover. 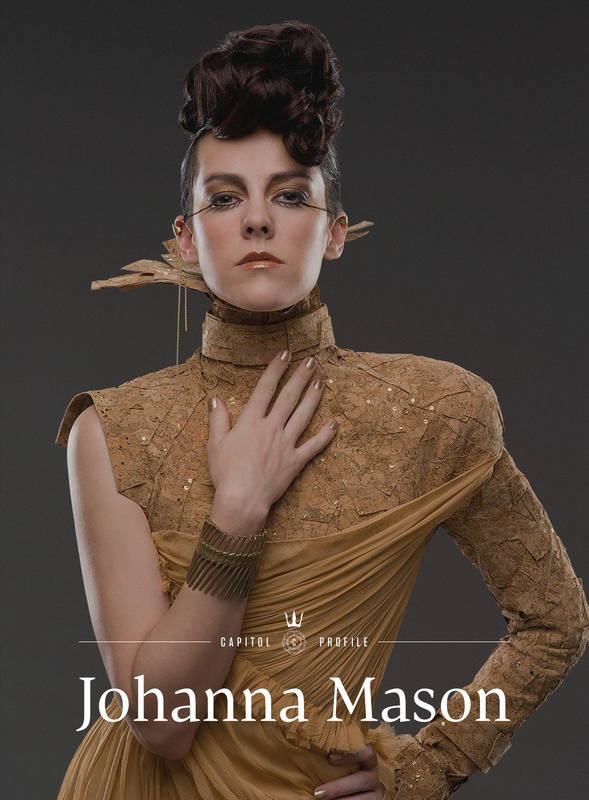 We get to see Johanna Mason donned in true Capitol Couture style and the process behind her transformation. 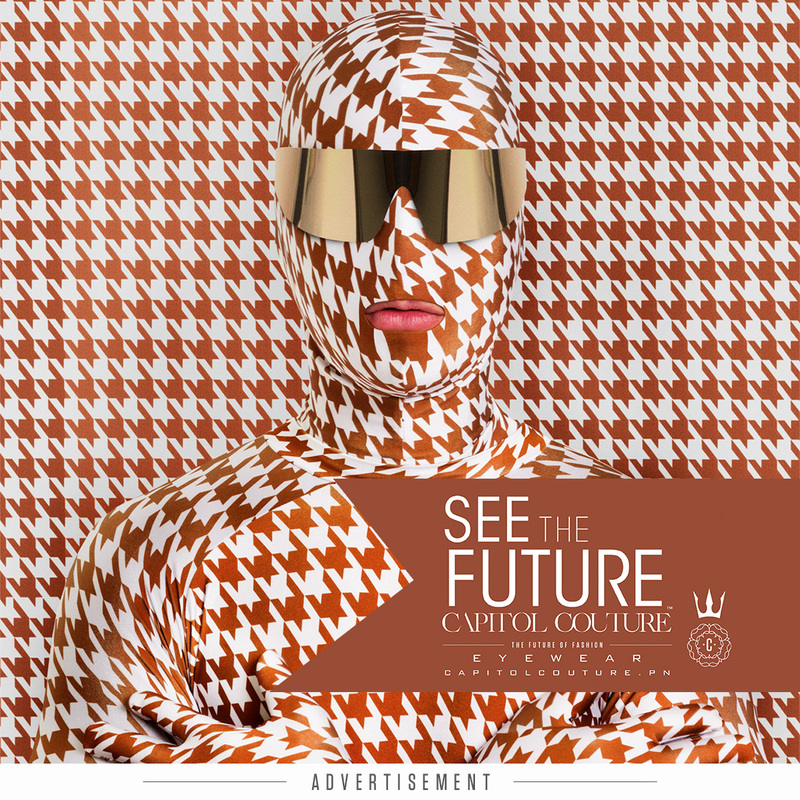 Visit Capitol Couture for the full article. From the looks of it, we can expect more titbits coming our way in the following weeks! 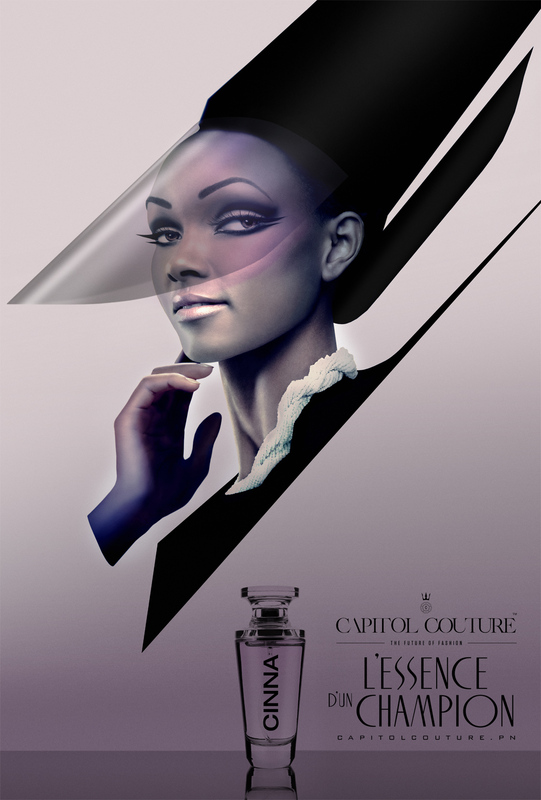 Back in May 2013, we reported CoverGirl will be the exclusive beauty partner for ‘The Hunger Games: Catching Fire’. It looks like CoverGirl is ready to reveal the “first two in our couture-style ‪#‎CapitolCOVERGIRL‬ campaign” tomorrow as seen on CoverGirl Facebook page. Not much information was revealed except there will be 12 different looks as inspired by the 12 Districts in ‘The Hunger Games: Catching Fire’. Be sure to check back tomorrow for more updates! 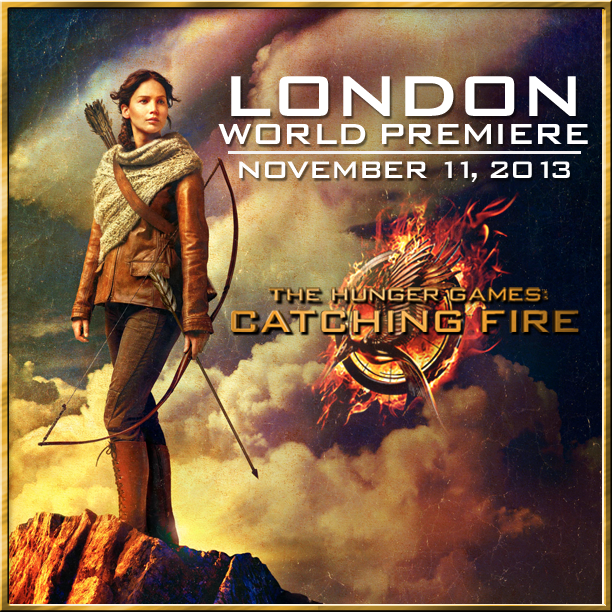 “The Hunger Games: Catching Fire” is tentatively scheduled for release on 21 November 2013 in Singapore. NEW YORK, NY and SANTA MONICA, CA August 9, 2013 – Multiplatinum recording artist Coldplay will release the first track from the official soundtrack album for The Hunger Games: Catching Fire, it was announced today by Lionsgate (NYSE: LGF) and Republic Records, marking the first time Coldplay has ever recorded an original song for a motion picture. The song, titled “Atlas,” is scheduled to be available via iTunes and all digital retailers on August 26, 2013. Republic Records is again teaming up with Lionsgate to release the soundtrack in advance of Lionsgate distributing the film on screens worldwide on November 22, 2013. Coldplay is one of the top recording artists of recent times, selling over 60 million records worldwide and winning seven Grammy Awards and five MTV Video Awards, among other honors. They are signed to Parlophone, the legendary label known for The Beatles, Radiohead, Queen, David Guetta and more. The first installment of The Hunger Games was the 13th highest-grossing North American release of all time on its way to grossing nearly $700 million at the worldwide box office. 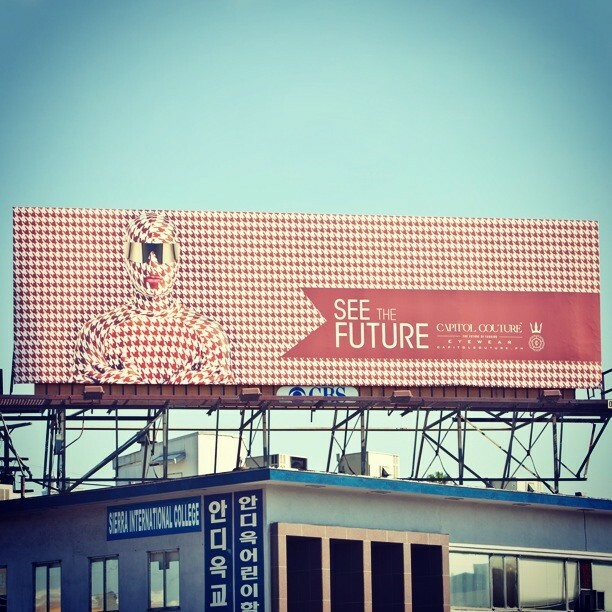 This is the first in a series of highly anticipated announcements of the new artists to be revealed in the coming weeks. The album hit #1 on the Billboard Top 200 on its release with sales over 175,000, making it the first soundtrack to top the chart since November 2009. It was the best-selling soundtrack of 2012, the fastest selling soundtrack ever at iTunes, and was certified gold by the RIAA shortly after its release. The album earned a Golden Globe Award nomination and three Grammy Award nominations, and its first single, Taylor Swift’s “Safe & Sound” featuring The Civil Wars, won the 2013 Grammy Award for “Best Song Written for Visual Media”. Which artist would you like to see in ‘The Hunger Games: Catching Fire’ soundtrack? Coldplay records a song for the ‘Catching Fire’ Soundtrack! All you Tributes/Coldplay fans are in for a treat! LIONSGATE just announced that British rockband Coldplay has written a song, entitled ATLAS, for the Catching Fire soundtrack! The song will be available on iTunes on 26 August 2013. There have not been any other reports of other artists being involved in the soundtrack as of yet. Are you excited to see Coldplay on the soundtrack and who else would you like to see on the soundtrack? Share your thoughts with us in the comments!